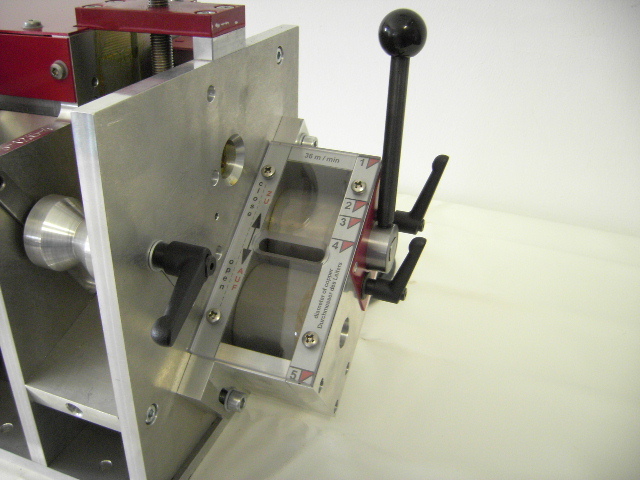 The RMH 65Q cable stripper has been designed to cut particularly small cables (1mm-5mm) with ease. 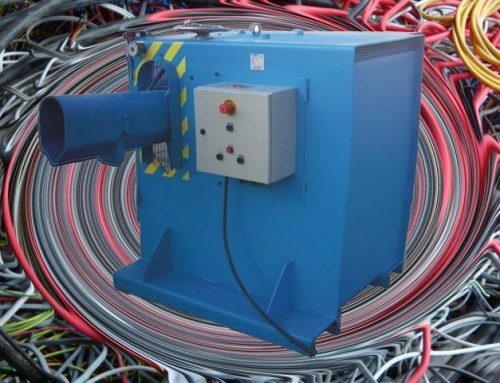 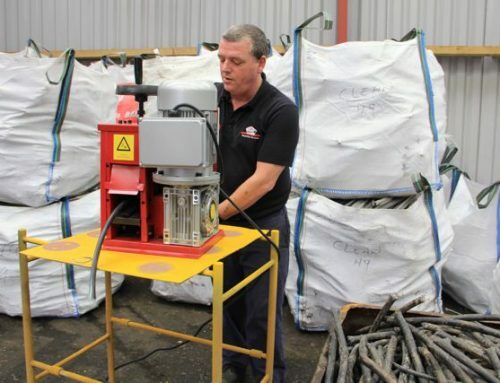 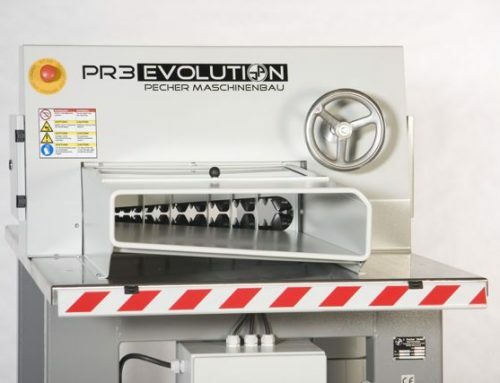 It processes all cables containing pvc and rubber up to 65mm in diameter using an innovative squeezing system positioned on the side of the machine. 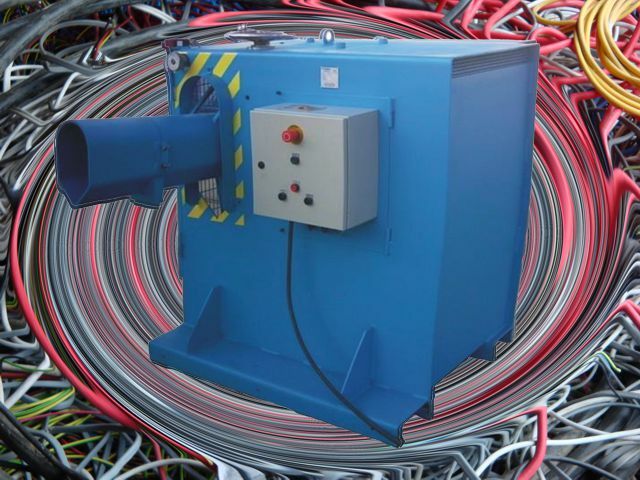 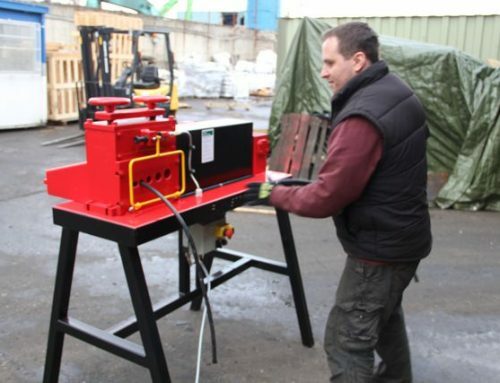 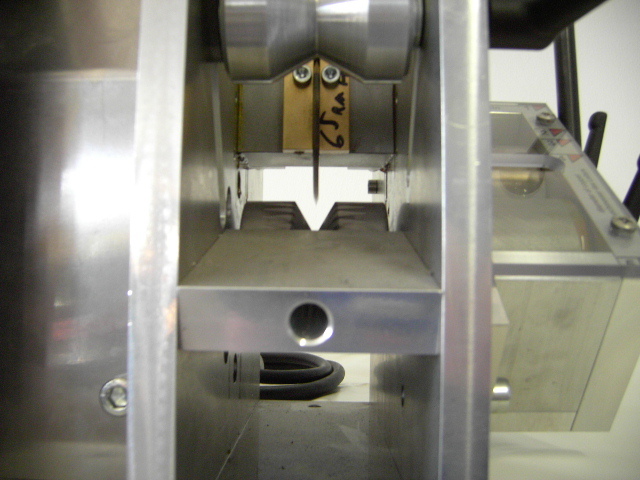 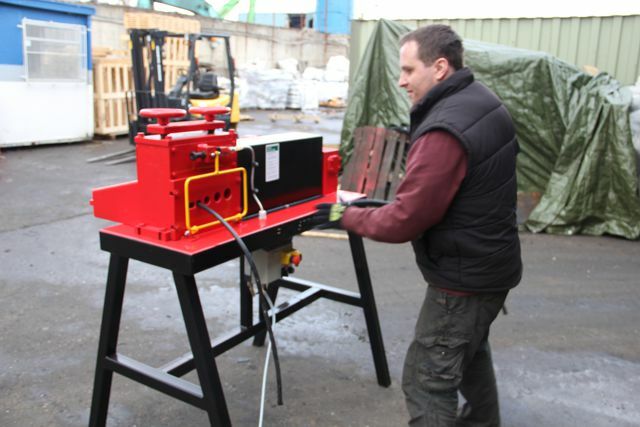 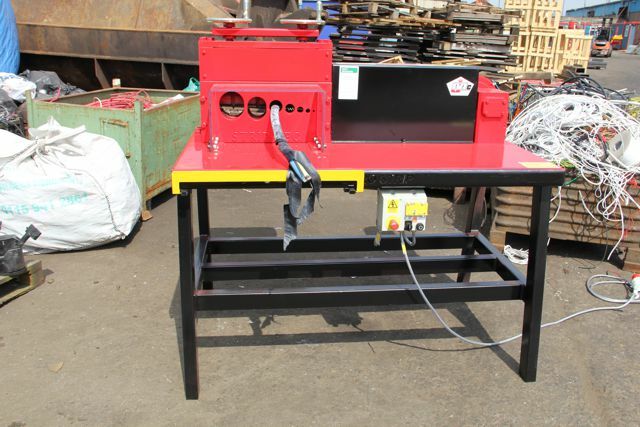 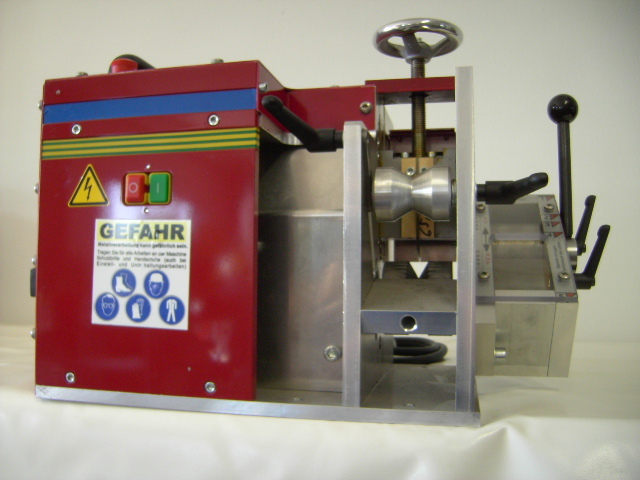 The machine is easy to adjust for different cable diameters and has a processing speed of up to 18 metres per minute. 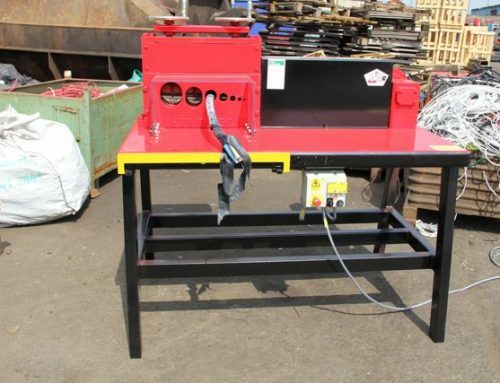 The RMH 65Q may be small, but it is a rugged and reliable cable stripper which will be an asset to your yard.